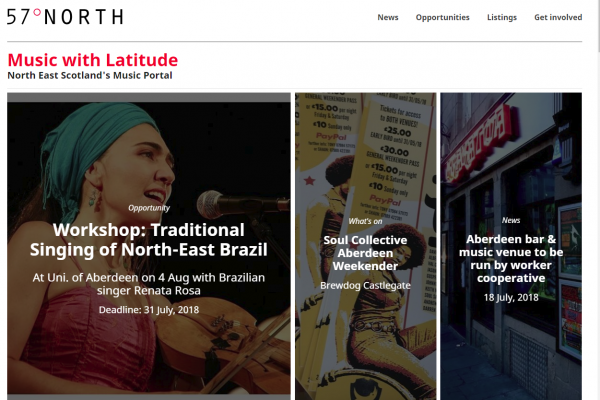 57º North is the music portal for North East Scotland, providing everything from event listings to opportunities. There are plenty ways for you to get involved as well. We're also increasingly involved in the organising of music industry-focused events, advice and development in the region.